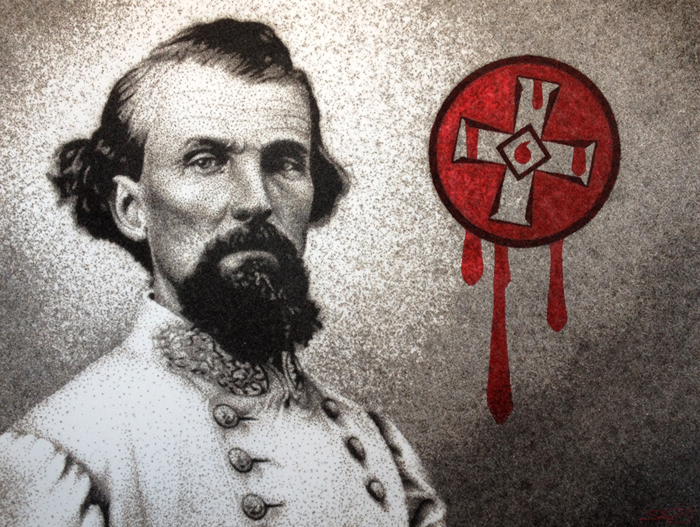 This is a portrait of Nathan Bedford Forrest; a slave trader, a confederate general in the civil war, and then thought to be the first grand wizard of the Ku Klux Klan. He is the 4th villain my exhibit. 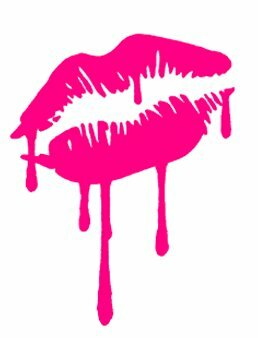 I am currently looking for a participant to donate a small amount of blood to have in the piece. If you are or know someone that actively fought for the civil rights movement of the 1960s (marched with King, rode the freedom bus, participated in sit-ins at segregated establishments, etc), experienced the hatred of the KKK first hand, and survived, please contact me.